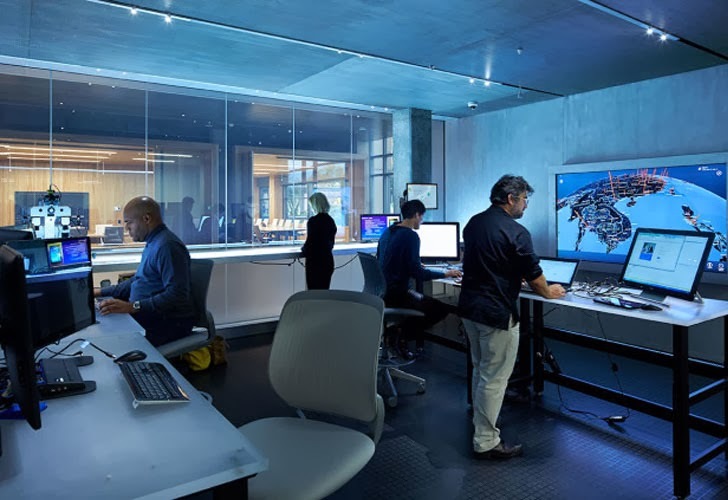 .The Botnet is "disrupted," not "fully destroyed", Microsoft itself admits that “do not expect to fully eliminate the ZeroAccess botnet due to the complexity of the threat.” This is the Microsoft's 8th botnet takedown operation in the past three years. With the help of U.S. Federal Bureau of Investigation (FBI) and Europol’s European Cybercrime Centre (EC3), Microsoft led to the seizure of servers that had been distributing malware which has infected nearly 2 million computers all over the world, and with that, ZeroAccess botnet’s masters are earning more than $2.7 million every month. If you’re concerned that your computer (or your parents’ or friend’s computer) might be infected, check out Microsoft’s botnet page for tips on dealing with the situation.